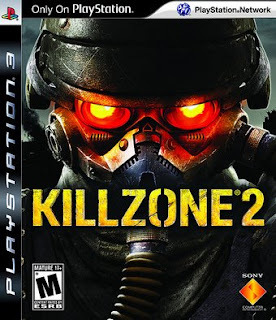 Killzone 2 will soon get its first new multiplayer content with the Steel & Titanium pack. The so far will feature 2 new maps, Wasteland Bullet and Vekta Cruiser. This was the new announcement that appeared on GameTrailers TV.